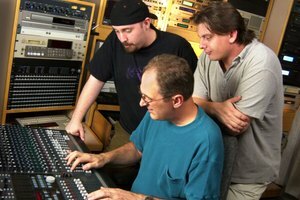 Sound engineering courses teach production techniques applicable to a variety of settings. Sound engineering classes cover a variety of skills, including music reproduction, sound mixing and manipulation of audio productions. 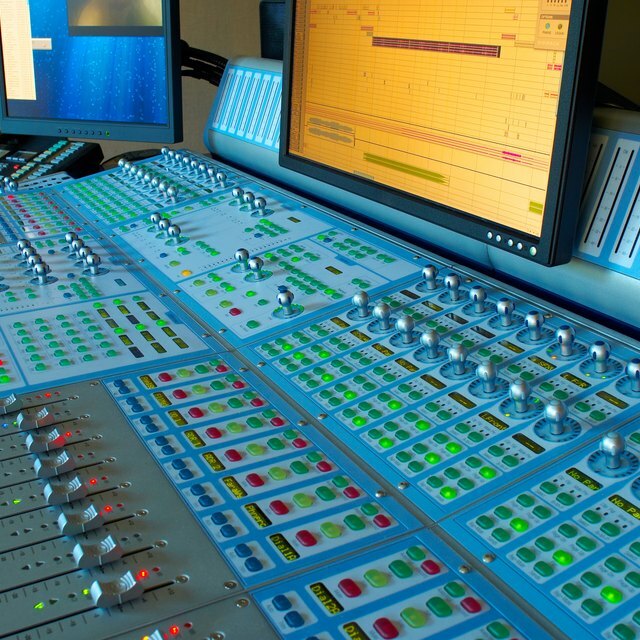 Depending on career goals and specialties of individual universities, sound engineering courses might focus on sound production for film or television, developing new audio technologies for radio or operating sound equipment for large venues. such as theaters or sporting arenas. The University of Michigan offers a sound engineering program for undergraduate students with multiple courses dedicated to the fundamentals of audio engineering. Classes include acoustics, computer music composition and arrangement, sound reinforcement, recording, theater sound and technical ear training. Lawrence Technological University, also located in Michigan, offers sound engineering courses as part of their undergraduate audio engineering technology curriculum. LTU offers 24 credits hours of sound engineering courses, including classes in production skills, digital recording, audio production, microphones and sound engineering software applications. New Jersey’s William Paterson University offers a variety of sound engineering courses as part of the school’s undergraduate sound engineering arts program. 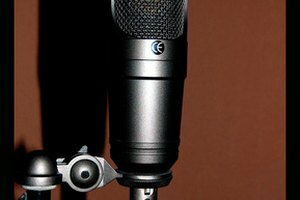 Available classes include the fundamentals of sound, production techniques, digital consoles, editing, multi-track recording and reverberation theory. 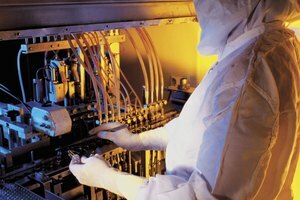 In Connecticut, the University of Hartford offers several sound engineering courses on analog and digital electronics, acoustics and broadcasting. Maryland's Johns Hopkins University’s Peabody Institute audio engineering offerings include musical acoustics, advanced recording systems, audio science, noise control, system design and computer modeling. 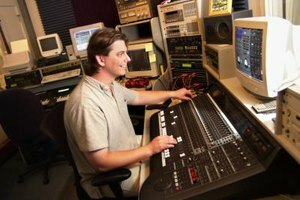 California State University at Long Beach offers an audio engineering option for undergraduates studying another engineering subfield. Students discuss how the music, arts or entertainment industries rely on audio engineers to create, record and produce sound. Students also learn to analyze and design music production equipment. 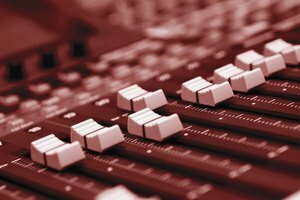 Colorado’s University of Denver offers several sound engineering classes including audio production, software development, digital synthesis, studio and live sound engineering for various productions. Belmont University, located in Nashville, Tennessee, offers several sound engineering courses, such as physics for audio engineering, auditory perception, hearing science, electronics and circuit theory, and recording technology. The University of Miami’s undergraduate music engineering program includes a variety of classes related to sound engineering. Music theory, keyboard studies, musical trends, music technology, recorded music operations and artist development are some of the courses available. Pearson, Amy. 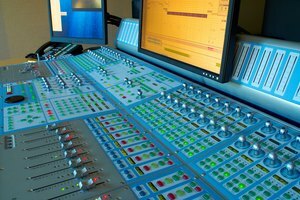 "Sound Engineering Courses in USA Universities." Synonym, https://classroom.synonym.com/sound-engineering-courses-usa-universities-11892.html. Accessed 22 April 2019.